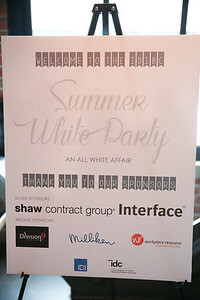 The annual IDIBC Summer Party is a chance for the design community to let loose and celebrate the coming of the sun and the successes of our growing community. 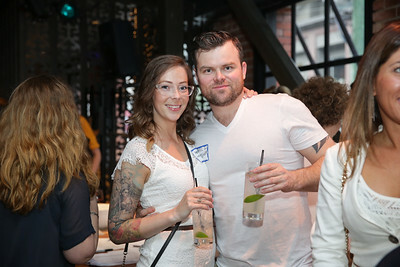 This year was AMAZING! 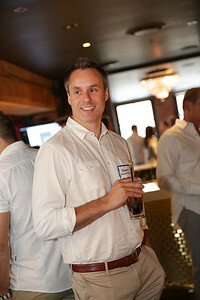 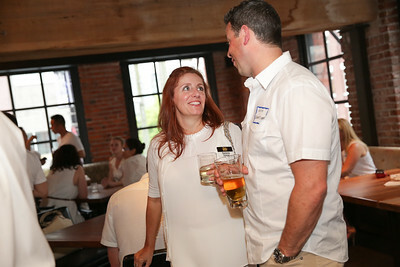 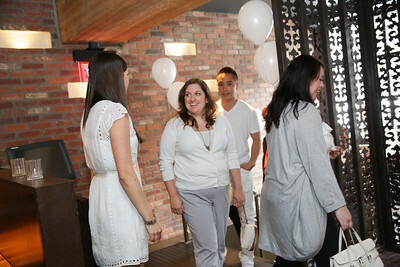 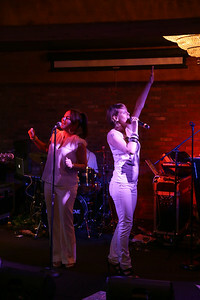 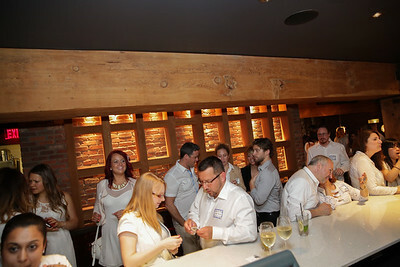 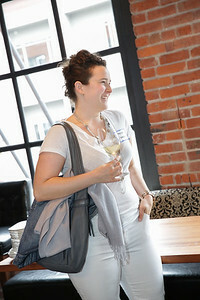 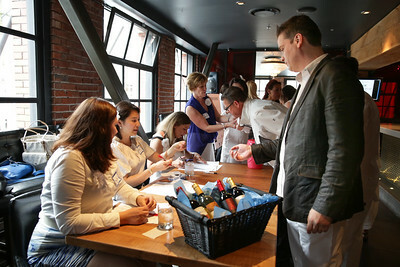 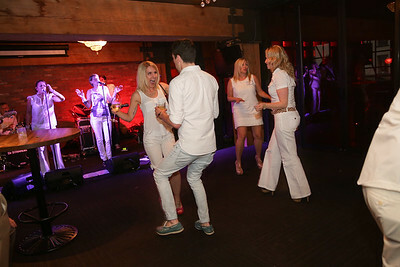 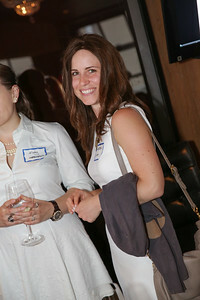 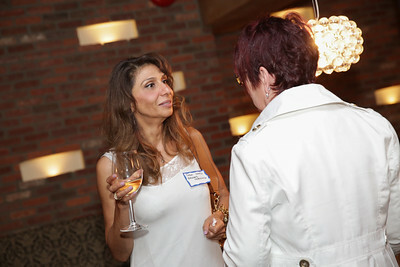 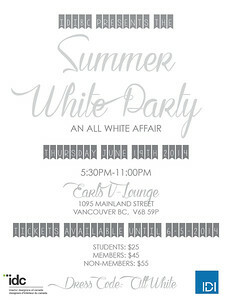 The Earl's V Lounge (1095 Mainland Street, Yaletown) is where IDIBC hosted the Summer White Party. 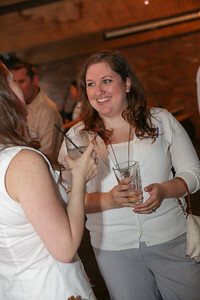 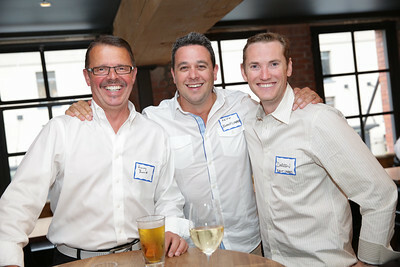 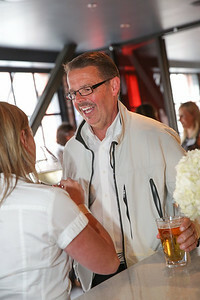 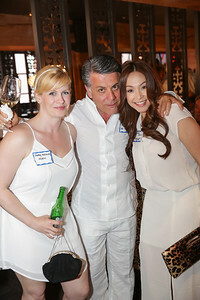 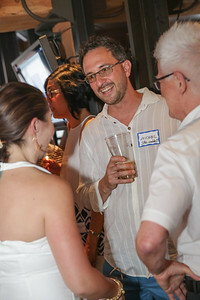 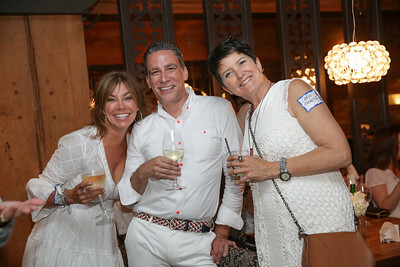 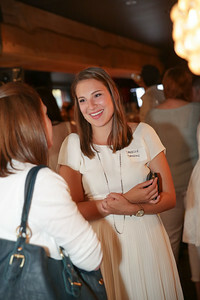 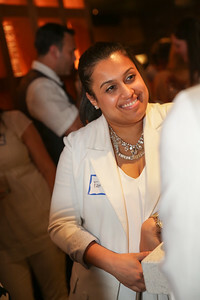 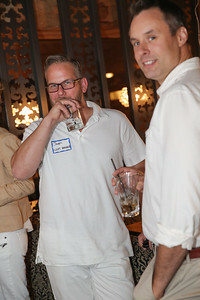 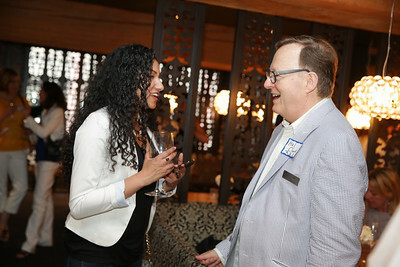 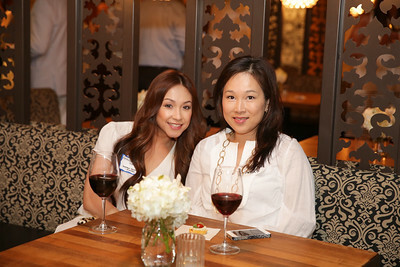 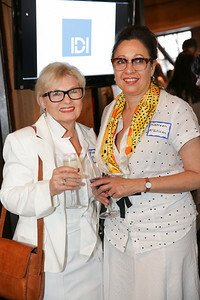 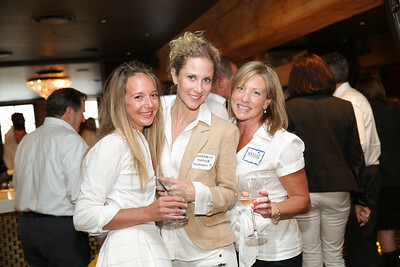 Over 225 IDI members, designers at large, architects, students and fellow industry members and guests were in attendance.